DETROIT -- Despite a nearly $67 million automotive battery recall and growing financial troubles, A123 Systems Inc. plans to hire 400 at the two plants in suburban Detroit by November. Jason Forcier, vice president of A123's automotive solutions group, said the lithium-ion battery maker plans to hire 100 employees a month over the next four months at its Livonia and Romulus plants, thanks to increases in its power-grid and commercial transportation businesses. At its peak last year, A123 employed 1,020 in Southeast Michigan. That's now down to 781 employees. Waltham, Mass.-based A123 began recalling auto batteries in March after it isolated an incorrect calibration of one automated welding machine in Livonia. The defect was noticed after a Fisker Karma plug-in hybrid fitted with an A123 battery failed during a test by Consumer Reports. The company reported that five automotive customers received batteries with potentially defective cells. CEO David Vieau told analysts on a conference call last month that A123 would complete shipments of replacement batteries over the next several quarters. Replacing the defective batteries is expected to cost A123 $66.8 million. 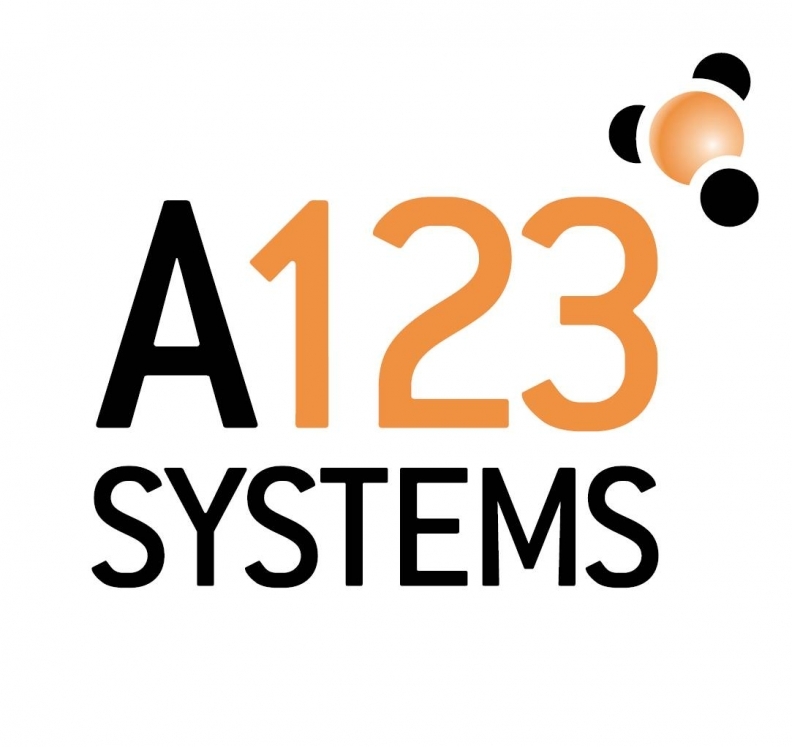 A123 ended last quarter, which ended March 31, with a $125 million loss. To stop the bleeding, last month, the company raised $50 million in senior unsecured convertible notes and warrants from institutional buyers. However, A123 said in a filing with the U.S. Securities and Exchange Commission that it has "substantial doubt on the company's ability to continue as a going concern" without additional funding. But Forcier said the company's power-grid and commercial transportation businesses are "more than offsetting" problems with electric-vehicle batteries. "We have seen some pullback on the EV side of the business, and the funding issue was a bump in the road," he said. "We're looking at all of our strategic options, but the jobs creation story is still quite strong." A123 supplies lithium-ion batteries out of its Livonia plant to Southern California Edison, Maui Electric Co., Spain's Red Eléctrica Corporación SA and more. Its commercial transportation customers include FedEx Corp.